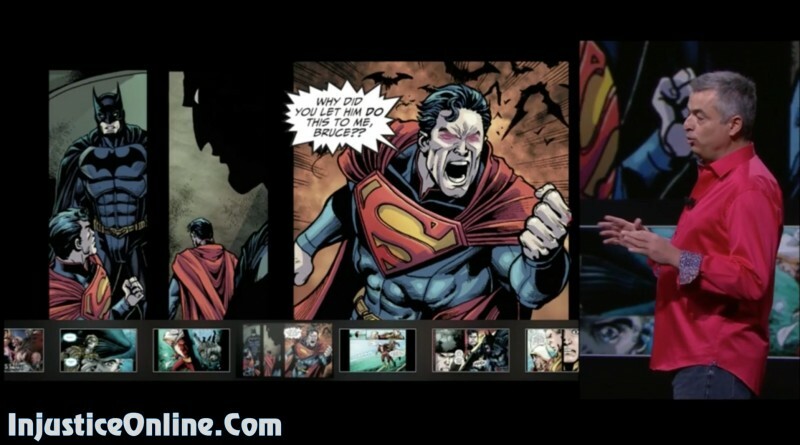 The Injustice: Gods Among Us also helped define and establish the so popular today Digital First comic book chapters. The Injustice: Gods Among Us comic book page comes at 2:06:22. Thanks to Tom Taylor for the heads up on this story.